In June of 2011 we participated in a five week exchange with our church ministers with St. Margaret’s Church in Forfar, Scotland. It was a wonderful experience for both of the ministers and churches. 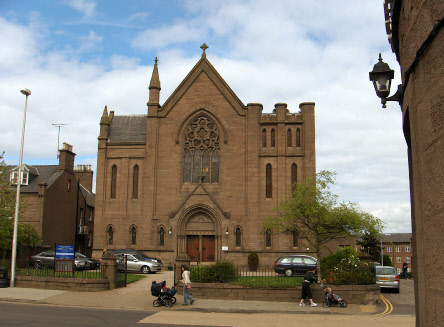 Following the five week exchange we formed a church twinning partnership with St. Margaret’s Church in Forfar, Scotland. If you’re ever over in Forfar Scotland please send them our best wishes and if you are visiting Vancouver Island from the UK please stop in and say hello!